The Assessor Department is responsible for administering motor vehicle and boat excise tax, however, the assessors do not determine value for these excise tax bills. The values are set strictly by the state. However, abatements for motor vehicle and boat excise are the responsibility of the assessors. 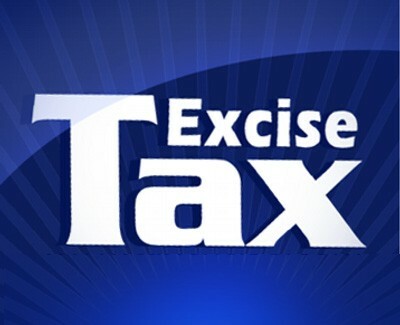 For additional information on Gloucester's excise tax, please contact us via email at call us at 978-281-9715.